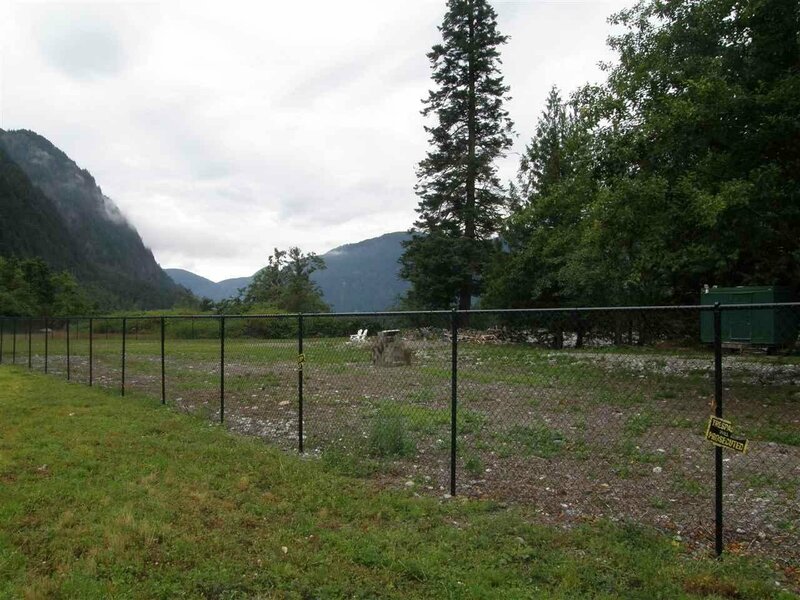 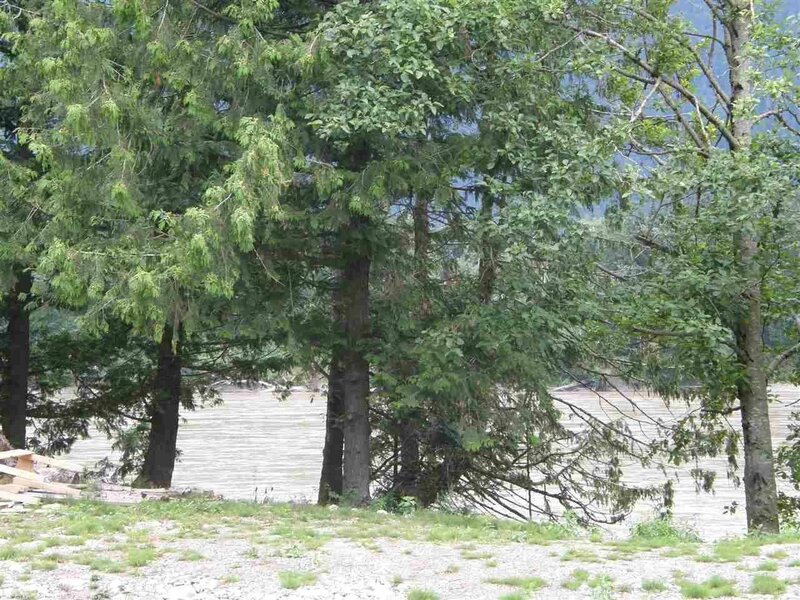 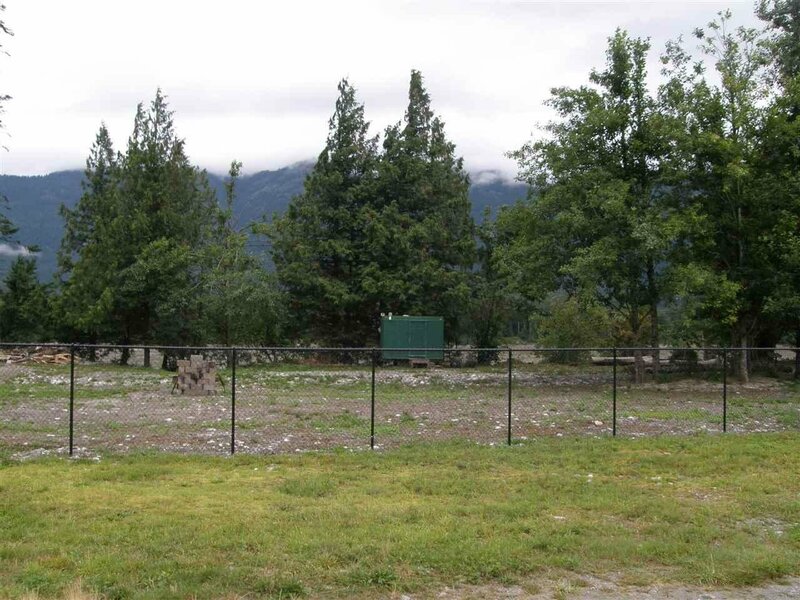 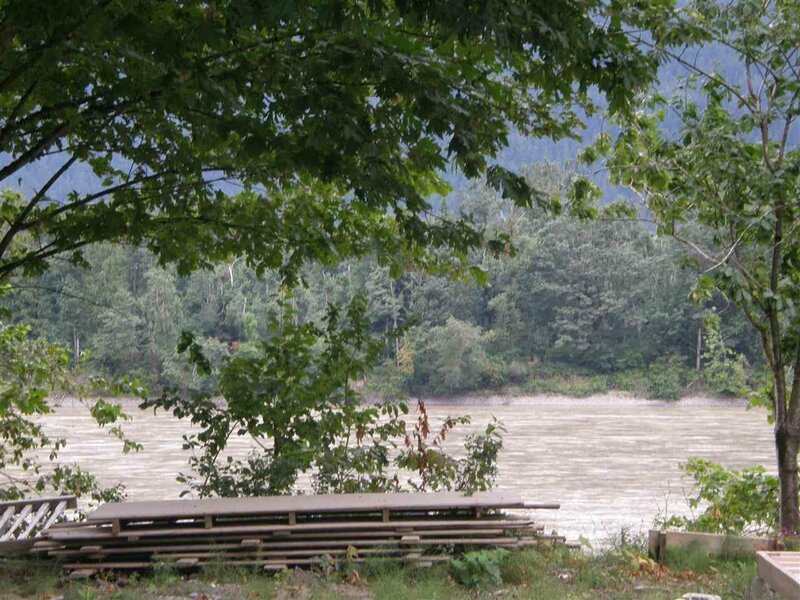 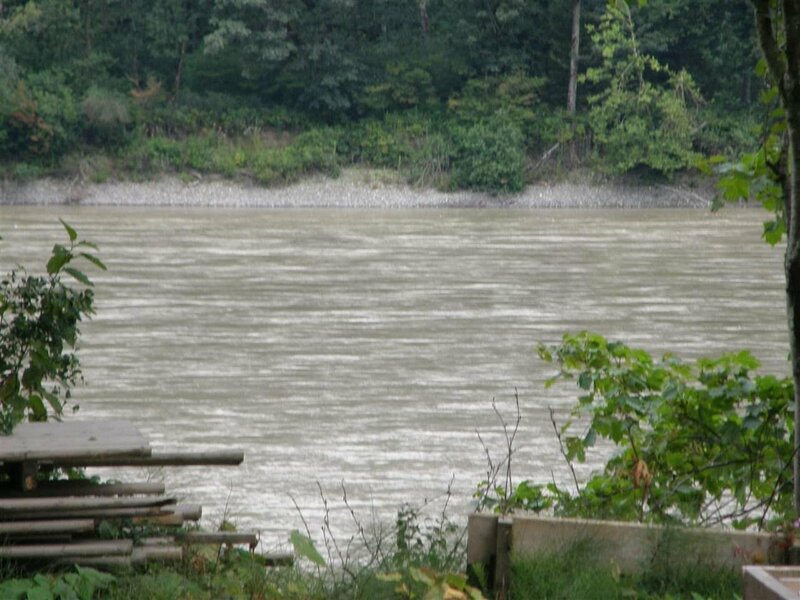 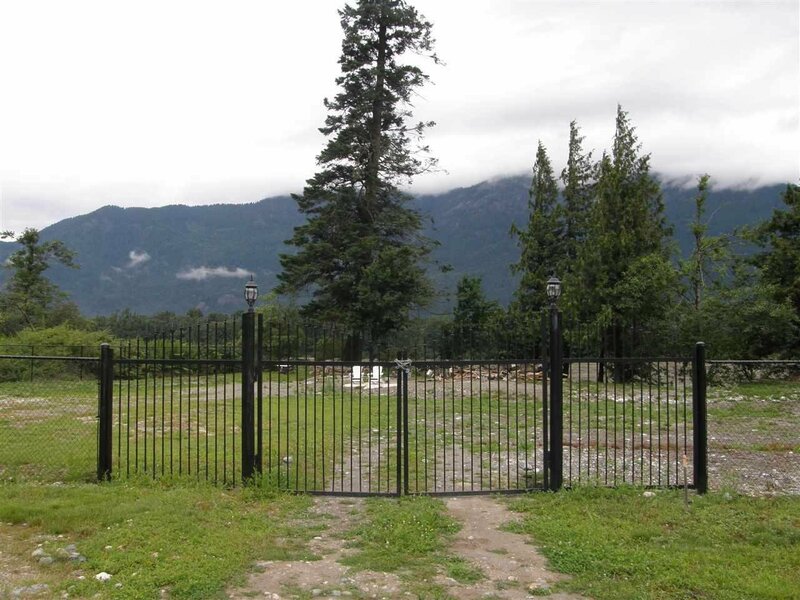 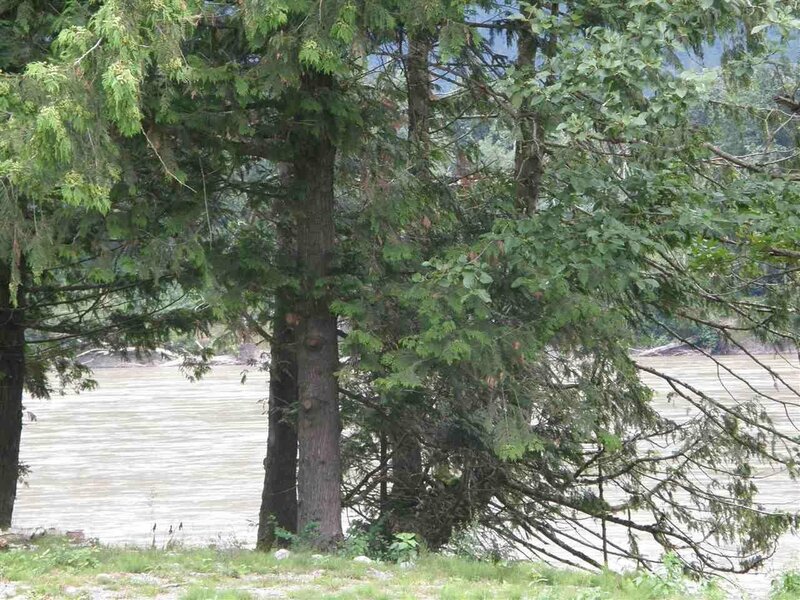 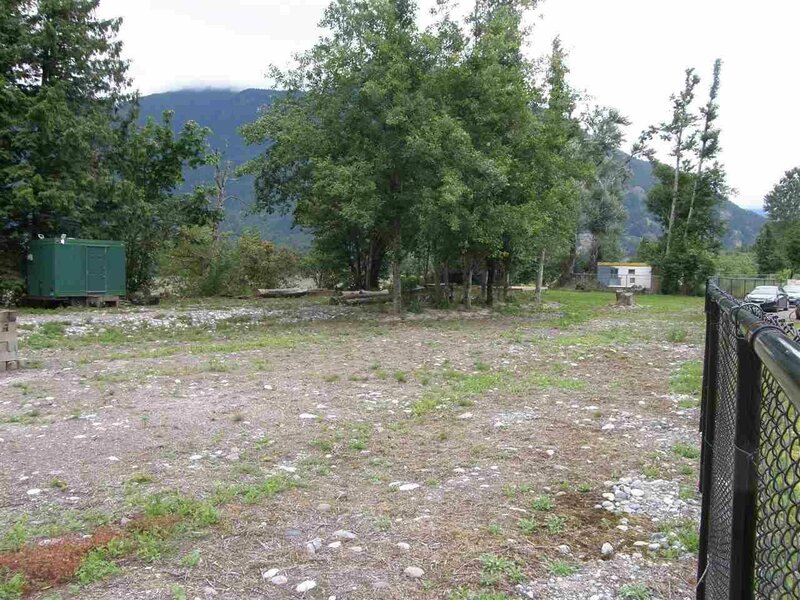 Great riverfront property located along the Fraser River. 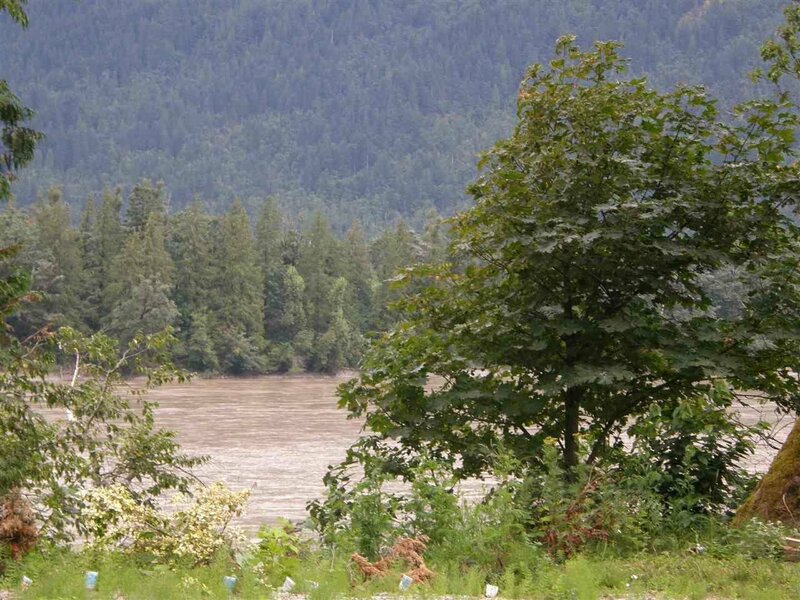 The Fraser River is known for its excellent fishing, rafting and recreation. 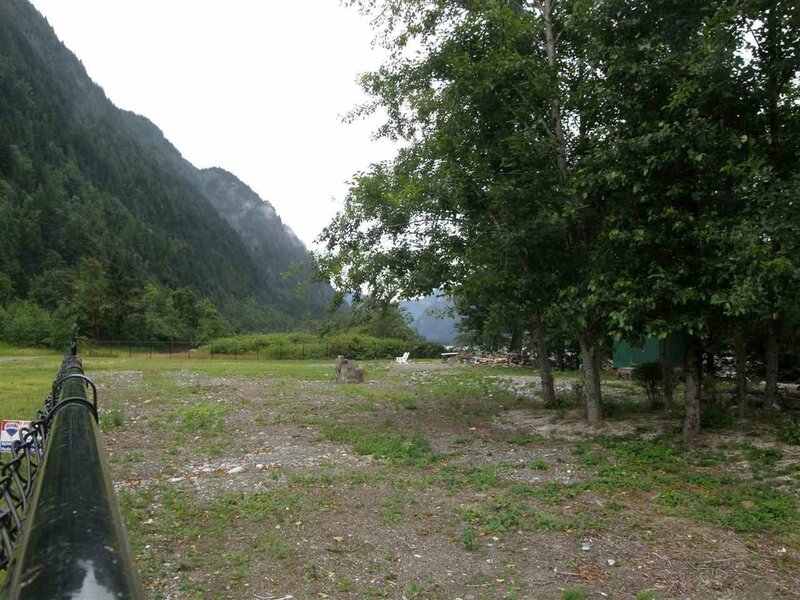 Own your own private retreat just outside of town.